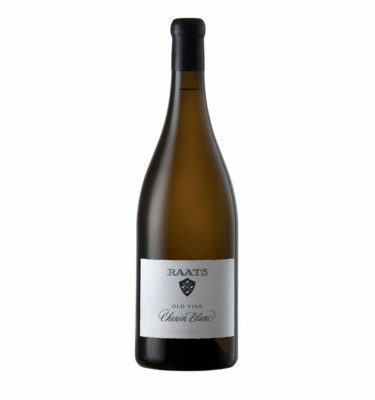 The wine offers a complex nose showing quince, white peach and yellow apple, with fenugreek spices give more dimension alongside the mineral intensity of the wine. The stone fruit character follows through onto an exceptionally balanced, very delicate and fine textured palate showing a peach-melba character with an exquisite length and freshness. 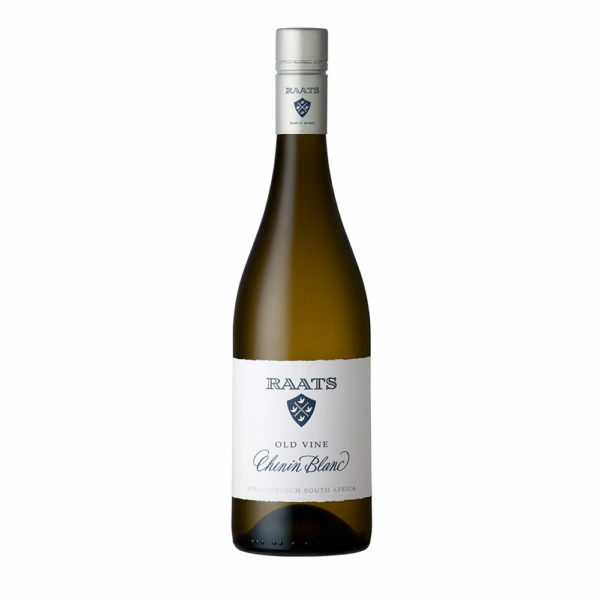 The wine lingers with hints of ripe nectarine and apricot, zesty lemon and wet chalk. 2017 Scored 92 points by Neal Martin (August 2018). 2017 Scored 91 points by James Suckling (July2018). 2016 Scored 17+ by Jancis Robinson (Nov 2017). 2016 Rated 5 star John Platter (2018). 2016 Scored 93 points by Tim Atkin (Sep 2017). 2015 Rated 4 ½ stars John Platter (2017). 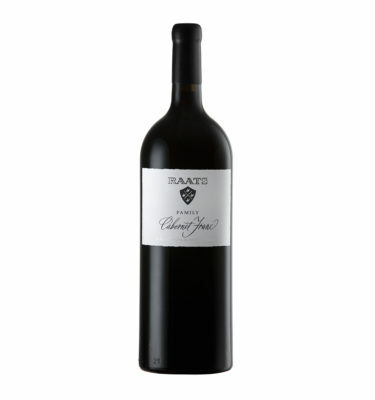 2015 Scored 92 points by Neal Martin from The Wine Advocate (May 2017). 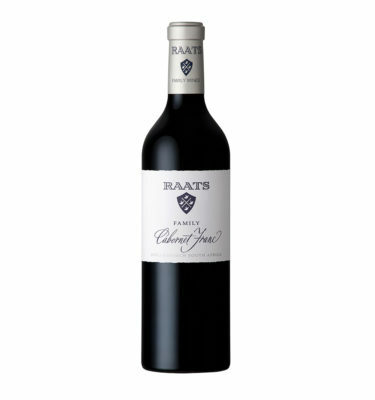 2014 Rated 4½ Stars John Platter 2016.